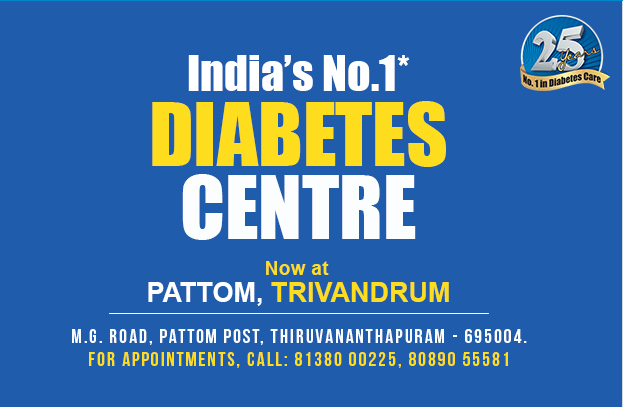 Dr. Mohan’s Diabetes Specialities Centre (DMDSC) was conceived by Dr. V. Mohan, a Padma Shri awardee is an internationally acclaimed diabetologist and his wife Late Dr. Rema Mohan, internationally known specialist for eye disorders in diabetes. They are ably supported by Dr. I. Ranjit Unnikrishnan, Vice Chairman, Dr. R.M. Anjana, Managing Director and Mr. Subham H. Bardhan, Chief Executive Officer.